LG Prime Product - CTE Global, Inc.
LG Prime is a purified native glucoamylase that functions by the hydrolysis of terminal 1,4 linked alpha-D-glucose residues from non-reducing ends of polysaccharide chains with release of beta-D-glucose. Its application is to yield monomeric glucose molecules that can be fermented by yeast into biofuels of interest such as ethanol. LG Prime is used to saccharify liquefied mashes of whole ground corn. The resultant glucose is fermented by yeast to produce ethanol. LG Prime has a broad operating range for enhanced corn batch fermentations. In high gravity fermentations, performance can be further enhanced by the addition of SZM XT-20+ fungal alpha amylase, SZM XC-150 acid cellulase, and/or SZM AP-1 acid protease. LG Prime should be dosed at 0.030 – 0.032% weight enzyme / weight as is corn. The actual dose required will depend upon the conditions of your fermentation: time, initial pH, and the level of solids. 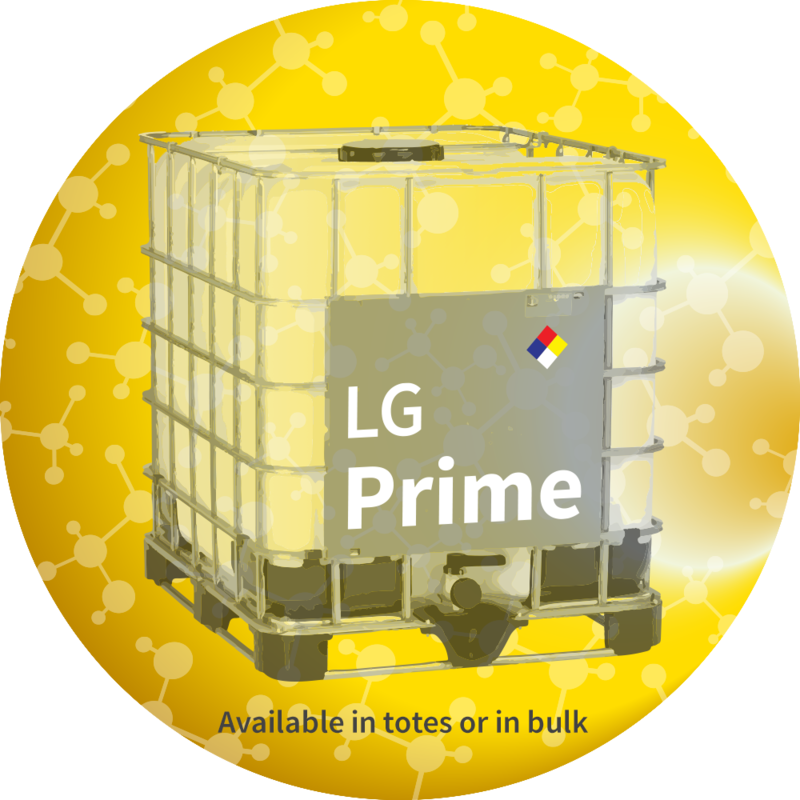 LG Prime is available in totes or bulk tankers. LG Prime will meet the declared activity upon arrival at your plant. Recommended storage: 0–25°C (32–77⁰F) Packing must be kept intact, dry, and away from sunlight. Please follow the recommendations and use the product before the best before date to avoid the need for a higher dosage. Best before: You will find the best before date in the COA or on the product label. The product gives optimal performance when stored as recommended and used prior to the best-before date. Enzymes are proteins. Inhalation of dust or aerosols may induce sensitization and may cause allergic reactions in sensitized individuals. Some enzymes may irritate the skin, eyes, and mucous membranes upon prolonged contact. See the SDS for further information regarding safe handling of the product and spills.